Internet speed testing has become a very useful tool for everyone. It is so precisely because you can use it to pit the promised speed that users should get from a specific provider of internet, against the speed that they actually achieve. 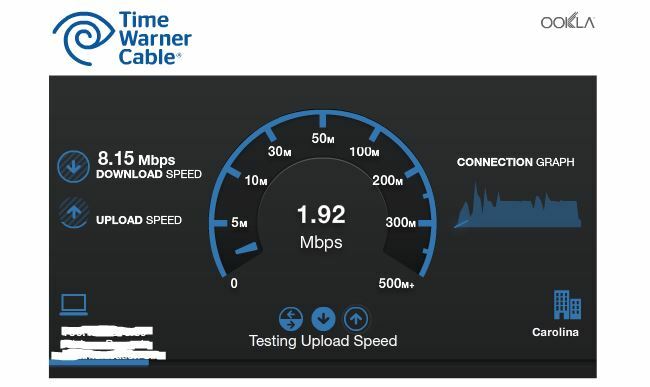 Taking the Time Warner speed test is a very good option for many users out there, especially for those that have their internet connection supplied by Time Warner themselves. 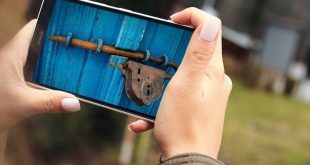 The following short guide will let you in on a few tips, tricks, and general things to know about the Time Warner cable speed test. 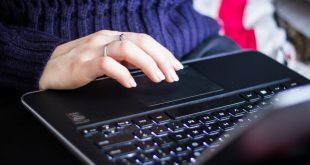 Internet speeds vary depending on your internet plan, the service provider, how far you live from the nearest big city, and what companies offer their broadband in your area. That being said, speed may be affected by many other things such as strong winds or other inhospitable weather conditions, high traffic on the same line, and even multiple connections within a single home. Make sure the weather is nice. If your connection comes through poles and not through the ground, it’s very important that you don’t take the Time Warner speed test during the storm of the century. Even a light storm can affect the cables dangling between poles, so make sure it’s nice and sunny (or at least not windy) when you start the Time Warner internet speed test. Make sure your connection is wired. Wireless routers oftentimes limit speeds because people use older versions that were never designed for the speeds we can reach today. Disconnect the router and plug the cable directly into your computer or Mac. This will make sure that your Time Warner speed test comes out nicely and it will also indicate if you’re in need of a new wireless router. Tell your family to disconnect their devices for a minute. 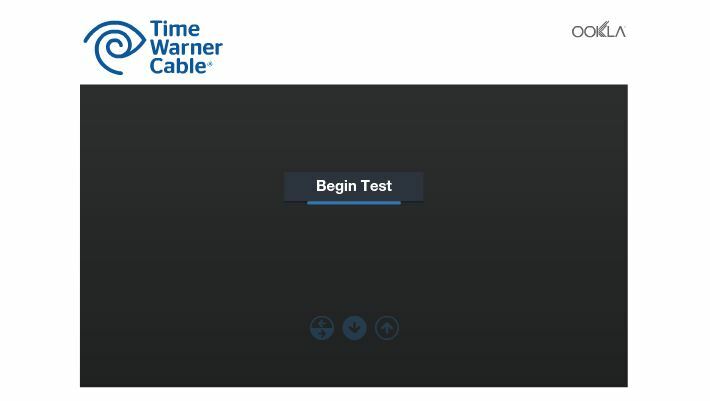 At the moment of your Time Warner speed test, it’s very important that no other person is connected to the internet on the same connection. Every new connection diminishes the amount of bandwidth that you receive. A Facebook connection may not do much, but someone watching Netflix surely will. This is also a good opportunity to see if any neighbors have cracked your wireless password. No virtual proxy network (VPN). If you like using VPNs, disconnect from any proxy before starting the Time Warner Speed Test. If you don’t know what a VPN is, chances are you are not using one. Using a VPN will confuse speed tests into tracking the VPNs speed and not yours. A VPN, or virtual proxy network, is a remote connection that someone may use in order to trick pages scanning their identity into thinking they are from another part of the world. For example, any people from around the world often use VPNs in order to access content restricted to North America or the US. VPNs aren’t governed by any laws and, therefore, are considered semi-illegal in most parts of the world. However, advocates of free speech and of the global free flow of information often strongly endorse virtual proxy networks. 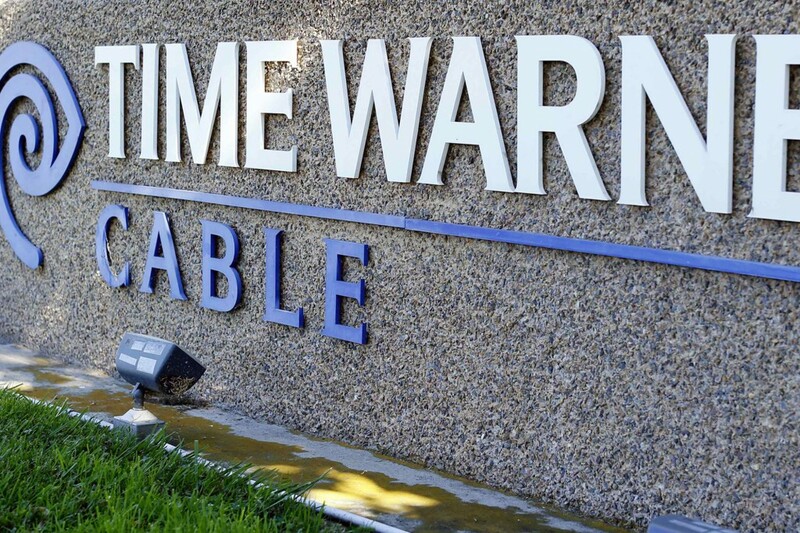 There are a few easy steps involved in taking the Time Warner cable speed test. The following is a list of all of them. Go to this link. The test should load up on its own. Click begin test. You should see a page just like in the image below. On it, you have to click the “begin test” button. Observe the test. The speed test Time Warner has will begin by testing your latency. It will then move on to test your download speed and your upload speed. See the results. After the Time Warner Speed test is done you can observe the results. These are the average latency, the average download speed, and the average upload speed of your connection. Download represents the exact speed at which information carried over the internet comes to your computer. Download speed can vary depending on the place you are downloading from, as well as on your connection. Adversely, upload represents the exact speed at which information goes from your computer across the internet to other users or servers. Upload speed only varies depending on your connection when you’re uploading to a server. When another user is involved, your upload may be affected as well. Your latency represents the delay between the moment your system sends a command and the internet receives it, or vice versa. 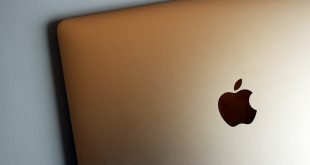 You can think of it as a delayed musical note, or the time it takes between when you start your computer and the screen actually lighting up.